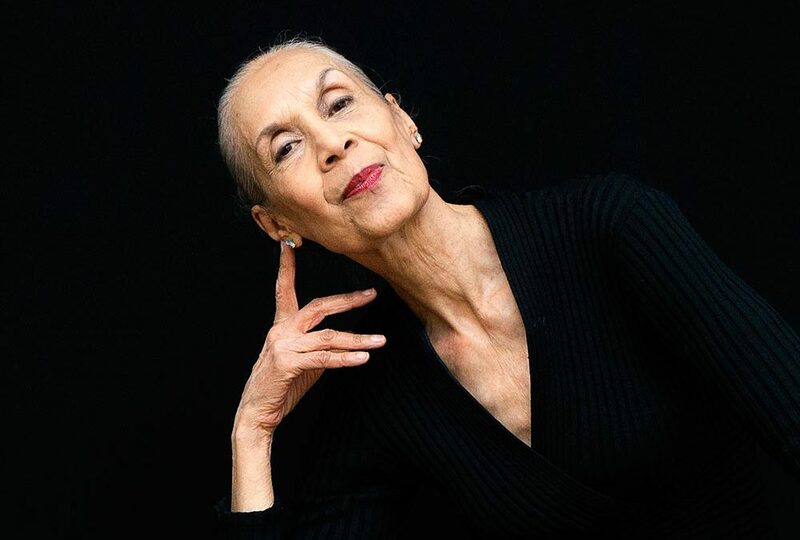 The legendary Carmen de Lavallade is a dancer, choreographer, actress, and teacher who is still going at the age of 86. She’s danced on the big screen, the small screen, on Broadway, and in operas. She danced on stages in New York, Hollywood, Las Vegas, and all around the world. She danced with other legends in the industry like Josephine Baker and Alvin Ailey and with the cream of the crop of black entertainers like Duke Ellington and Pearl Bailey. In fact, de Lavallade took her high school classmate Ailey to his first dance classes. And she did it all at a time when there were so few opportunities for performers of color, when they weren’t allowed to frequent the venues they performed in, and when—in her own words—you couldn’t get cast in a movie as more than a maid. It was rare to have a mixed-race dance company and taboo for black and white dancers to perform together on television. 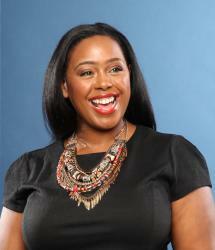 Next month at the Black Enterprise Women of Power Summit, we’ll honor her with a Legacy Award. And we recently sat down with her to talk about her trailblazing career, her impact on the arts, and what she’s meant to the generation of dancers of color who have come after her. de Lavallade shared that the key to her success was always saying yes. She never stopped to consider the limitations others placed on her because of her race, and when she was presented with an opportunity, whether it was to join a new company, to sing with Duke Ellington, or to teach actors like Meryl Streep about movement, she took it.